One of the most important choices to make when deciding on a gulet cruise holiday is the itinerary. With so many exciting and breathtaking destinations along the Mediterranean and Aegean sea region, it might be slightly difficult to choose where to go and see. Gulet cruises are divided into a few regions however the itinerary combinations can be many. Among the harbors to embark from, the city of Marmaris is probably where you will have the most in choice – since it is situated on the border where the Mediterranean and Aegean meet. As a result you can head west towards Bodrum and upper Dodecanese, set course to the east and further into the Mediterranean all the way to the charming towns of Kas and Kalkan, or explore a little bit of both sides, or something even more custom planned – depending on the length of your gulet cruise. 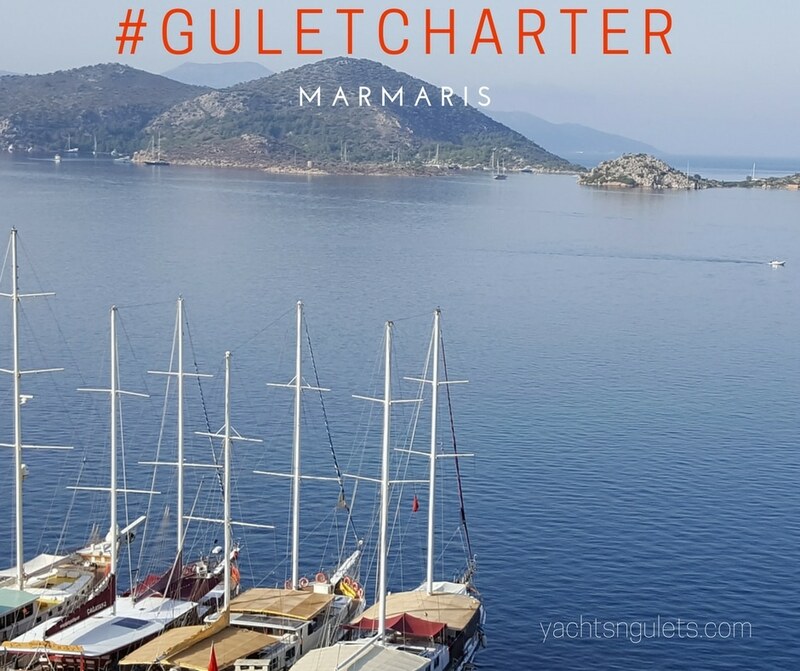 When you begin your trip from Marmaris your gulet charter route can take you as far as Bodrum, or as far as Kas, adding a few islands and other bays in between. Of if you wish to combine both sides, after Marmaris your next anchorage points can include, Ciftlik, Serce Port, Bozburun, Symi Greece. After Symi you would begin to turn and head the opposite direction to Ekincik and go as far as Dalyan where you would disembark. With this route, you will have enough time for a one week blue cruise holiday in both sea regions.